Some of the new products like the passport/card holders will be announce during the season. They're very practical accessories especially for those who travel a lot. 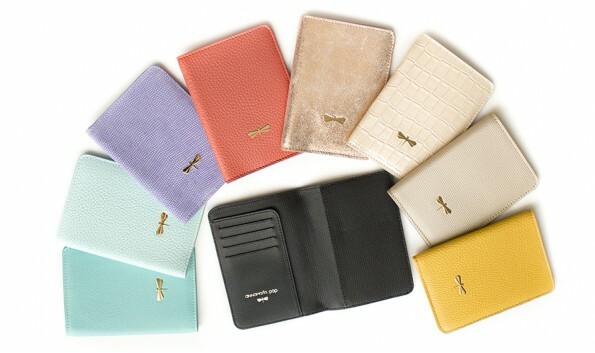 Put all of your cards and IDs, passport etc in it and drop it in your bag or purse. I personally use it for my traffic license because until now I couldn't find a place for it. It's very useful when traveling by plane!